Nanakuli, connecting Kapolei with Waianae. 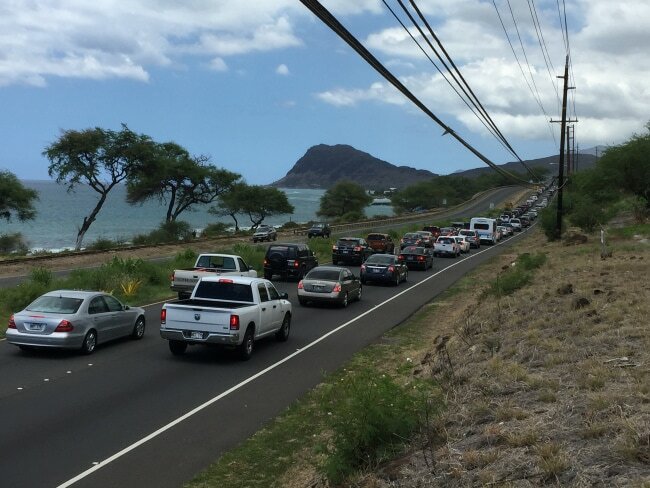 We can get to you from our home base in 20-30 minutes depending how traffic it is coming into Farrington Hwy. especially in the afternoon pau hana time. Nearby freeway(s) & streets: H1 Freeway, Farrington Hwy. Call for Nanakuli towing company at (808) 425-9250 for a quick tow service! Free Instant Nanakuli Towing Quote!